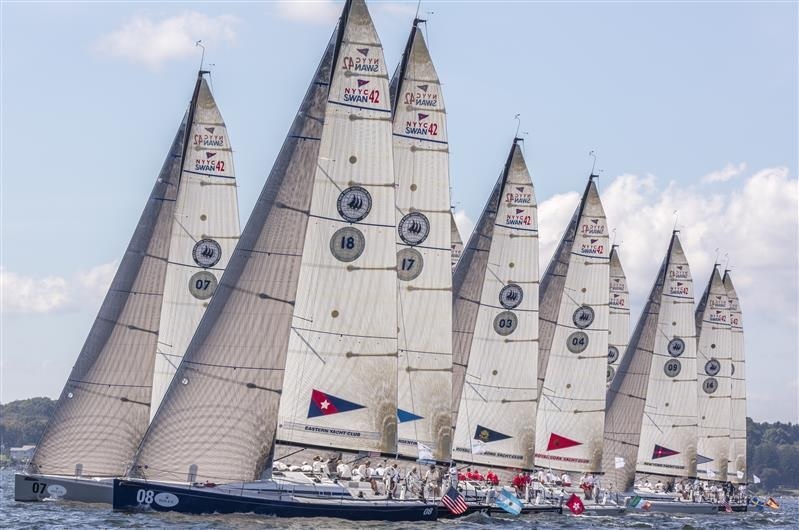 On behalf of the Flag Officers and Trustees of the New York Yacht Club, I am proud to announce the fifth biennial Rolex New York Yacht Club Invitational Cup. The Invitational Cup, scheduled to take place September 9 to 16, 2017, is a regatta for amateur sailors representing their yacht clubs. First sailed in 2009, it has become the leading international Corinthian regatta. 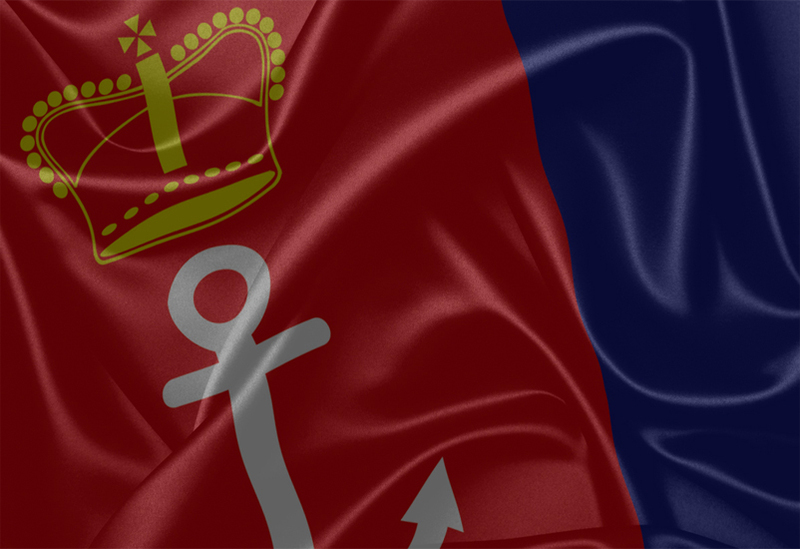 The venue is our home-on-the-water in Newport, Rhode Island, Harbour Court, the former family home of our 36th Commodore, John Nicholas Brown. 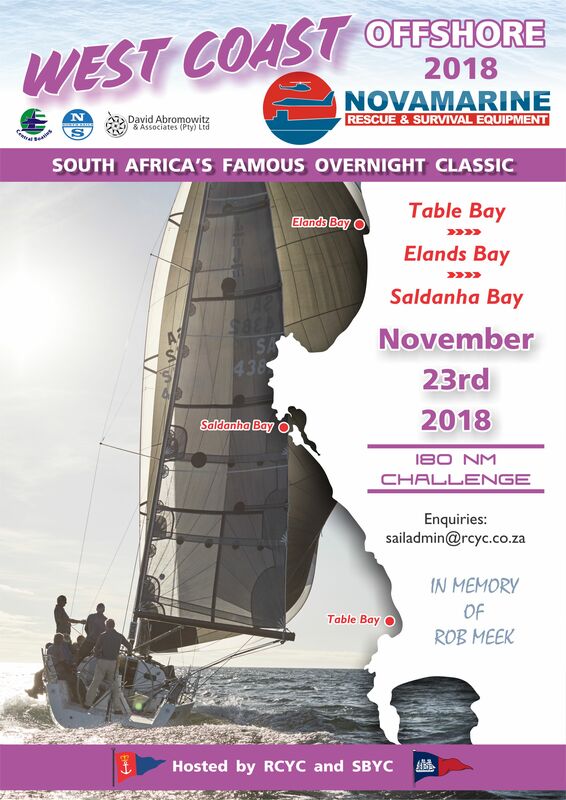 The ceremony and camaraderie are unmatched, and the competition is intense but fair as supplied sails and rigorously equalized boats ensure that skill, tactical acumen and boat handling decide the winner. Racing will again be held in Club Swan 42s. 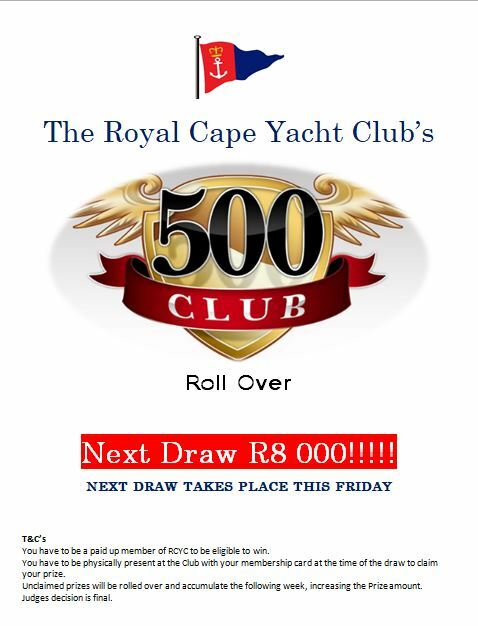 While the number of boats available limits the number of open invitations that we are able to extend, I am delighted to invite the Royal Cape Yacht Club to enter a team in the 2017 Rolex NYYC Invitational Cup.